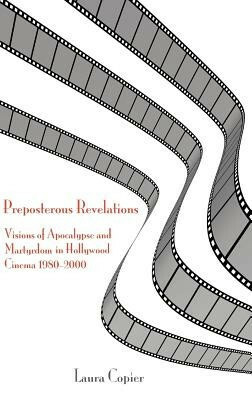 This book is an ambitious attempt to produce an interdisciplinary reading of a set of relatively recent Hollywood films that appear to make references to the biblical genre of apocalyptic and associated ideas of Christian martyrdom and eschatology: End of Days, Armageddon, Alien3, The Rapture, The Seventh Sign. 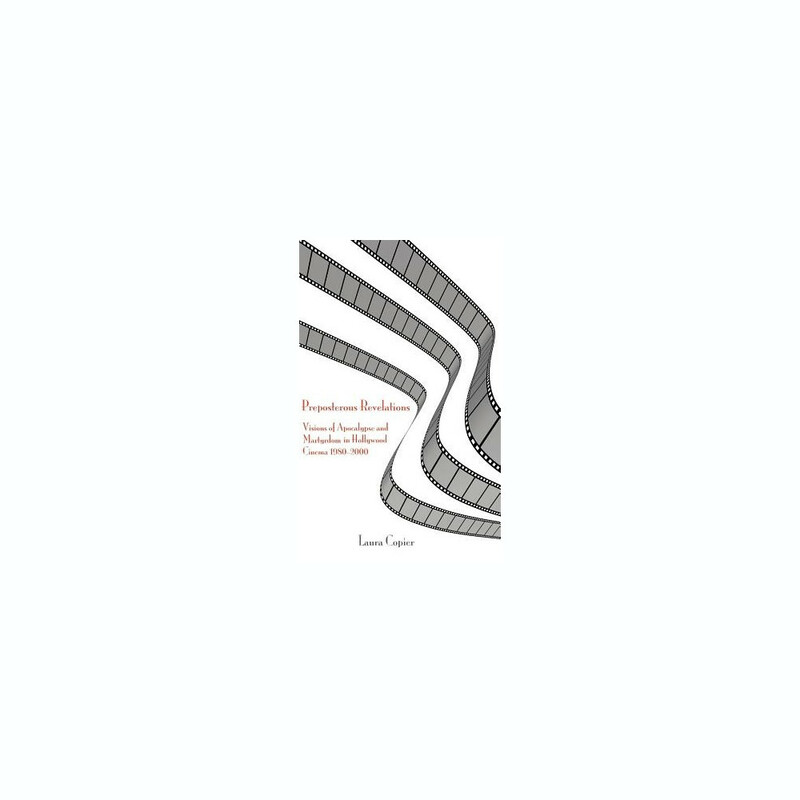 It is a 'preposterous' reading (Mieke Bal's term), reversing a common-sense impulse to view what comes first chronologically (the biblical text) as an unproblematic template rather than as itself the consequence of subsequent, contextualized readings. The cinematic reworkings Copier describes shift our understanding of both texts (biblical and cinematic) and genre. Within this process, the apocalyptic subject-the martyr-adopts variable poses that reflect the effects of this disorienting reversal: across the five films analysed, the martyr moves from identifiably Christian motivations to the representation of patriotic American masculinity, or even to something that, in a contrary sense, powerfully challenges the conventional masculinity of any martyrdom that counts as significant. To achieve a genuine interdisciplinarity, Copier not only avoids reading each film as if it were simply the visual counterpart to a (biblical) narrative, but also analyses in the case of each film what the 'shot list' of a key sequence reveals about the semiotics at work within its construction. Unlike most encounters between religion and film, her film analysis goes far beyond the identification of themes and motifs. Here the author engages with the larger field of film studies, and especially with film as a visual medium.